Videos are the Condiments for your Marketing ~ Makes Everything Better! If you need to sweeten your marketing, add video. Who doesn’t love condiments? Ketchup, ranch, BBQ, buffalo; all condiments that add more flavor and flare to a meal to make it that much more memorable. 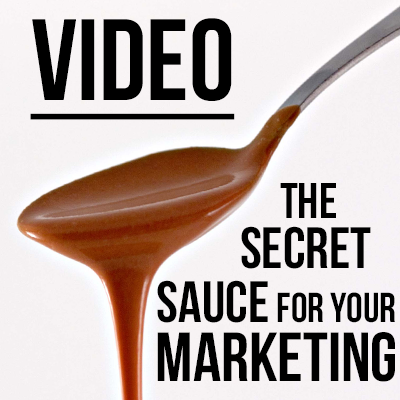 Videos are your condiments to marketing. By now every business owner knows they need a mobile website, and active social media sites to truly survive. However in order to thrive, businesses needs to pour videos onto these platforms like BBQ sauce to a rack of ribs. 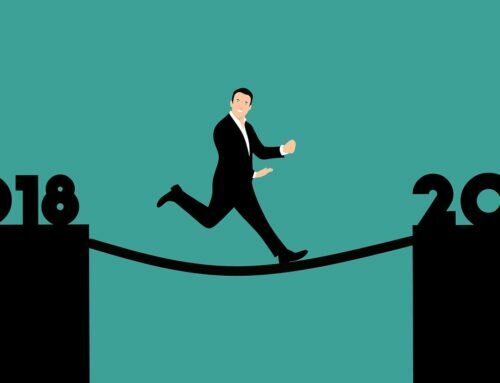 It’s proven that when a video is on the top fold of the home page of a website, visitors will stay on the site at least three times longer than when there isn’t a video on the home page. 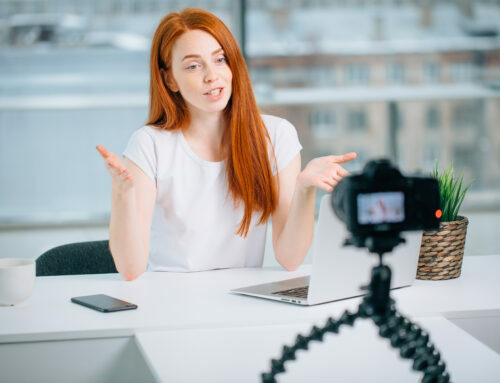 Videos are first impression clones that allow people to get to know you and your business faster; making them one step closer to a confident buying decision. 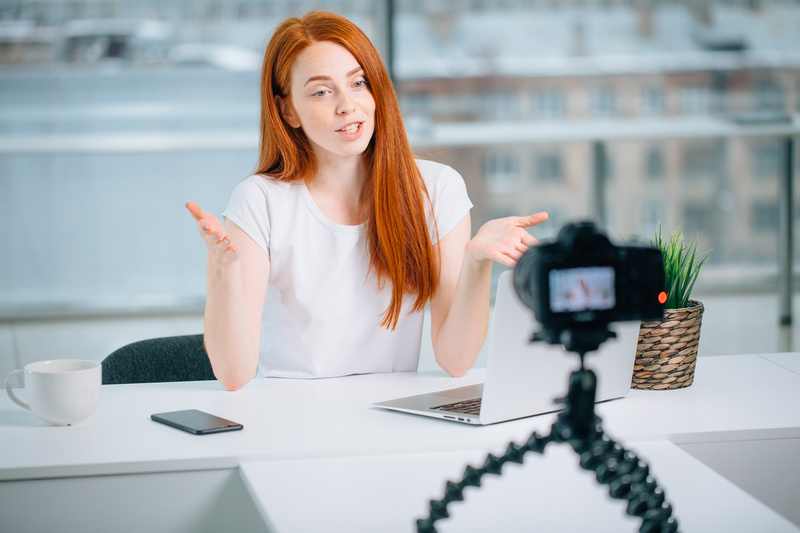 Sure, you probably have a lot of great content on your website, and you need that for SEO, however people retain 60% of the information given in a video versus only 20% when read. If someone decides to only visit your site once, how much information would you like him or her to retain? People love to use videos for research because it’s a fun and easy way to obtain information. According to comScore 45% of all Internet users view 1 video a month and the average views 32.2 videos in one month. If your target demographic includes Millennials, then you need to have video to educate them since 98% will watch at least 1 video a day to research content. In 2006 Google bought YouTube because they knew it would be the future for communication. Google favors websites that have videos on them, and we all know Google runs the search world. More social media platforms are leaning on video because it’s what people enjoy. Videos that are uploaded to YouTube can be simultaneously posted on Google+ and Twitter as well. Contents posts with a visible video attract three times more inbound links. On Instagram people can post short 15 second videos because of that fact alone. Periscope, a link of Twitter, is becoming very popular. This app allows people to live stream and become a reporter anywhere at anytime. People want to work with people they know, like, trust and would hang out with. Videos create transparency for a business, and allow viewers to get an authentic view into the culture. A single video can be placed on multiple platforms to clone your message that could provide you a higher ROI than any other marketing tactic. 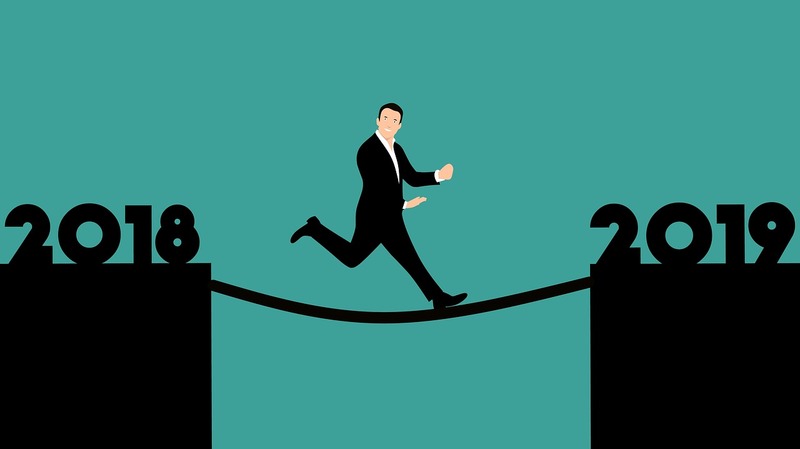 Marketing is like a recipe, stick to a few basic rules, add your own ingredients and personality, then make sure to add plenty of video for flavor to make that meal, or your business, that much more memorable.